. إن الخدمات التي يقدمها فندق سيتي جاردن تضمن للنزلاء إقامة مريحة. يمكن للنزلاء الاستمتاع بالميزات التالية: واي فاي مجاني في جميع الغرف, مكتب الاستقبال على مدار الساعة, مرافق مخصصة لذوي الاحتياجات الخاصة, تسجيل وصول/خروج سريع, تخزين الأمتعة أثناء إقامتهم في هذا المكان الرائع. يمكن للنزلاء الاختيار من ضمن مجموعة من الغرف المصممة بعناية لتعكس جواً من الراحة، والتي يتجاوز عددها 60. يقدم الفندق العديد من الفرص للاستجمام كمثل حديقة. استمتع بخدمات لا يعلى عليها وعنوان ذو اعتبار في فندق سيتي جاردن . يرجى ملاحظة أن مكتب الاستقبال مفتوح على مدار 24 ساعة. مطلوب إذن مسبق لبطاقة ائتمان سارية أو سند نقدي عند تسجيل الوصول، وذلك لتغطية أي مصروفات عارضة طوال مدة إقامتك. لا يوجد مصعد للشقة العائلية التي تضم غرفتي نوم. يمكن الوصول إلى الشقة المكونة من غرفتين عبر الدرج. We loved our room, great layout, great condition and really clean. Staff are lovely and easy going, it's a really relaxing place and the location is fantastic. Regular refurbs will keep it comfy and welcoming, really recommend it. 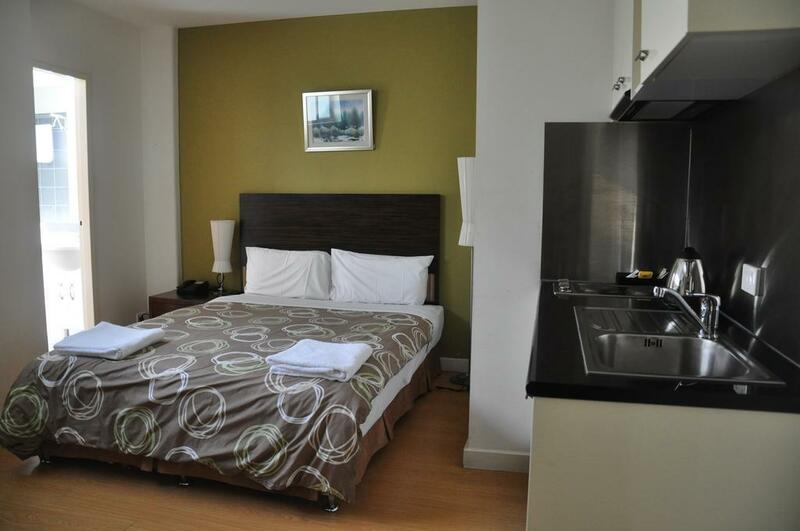 Was good hotel for the price and location great in the heart of the city. The two things that were disappointing; it was advertised as cable tv which I could not find, and small milks in the fridge were frozen. Only small things but worth mentioning. Friendly staffs are everywhere. 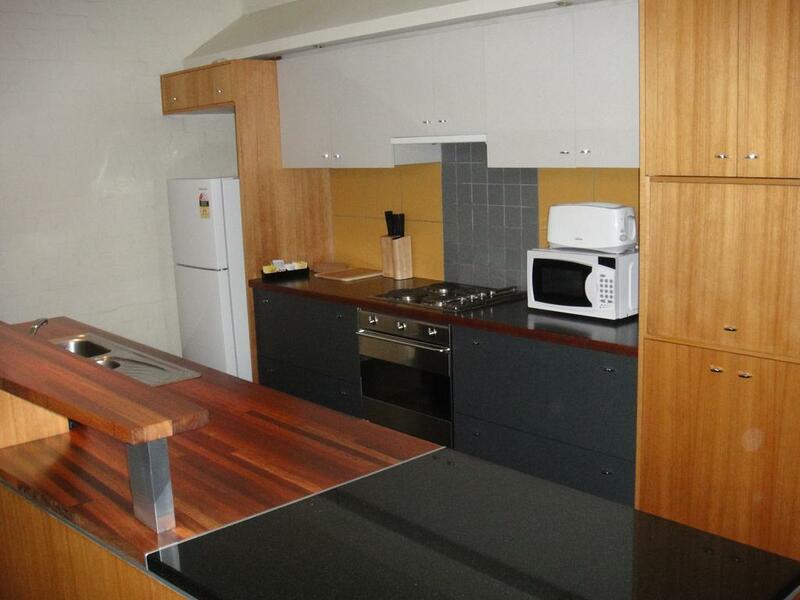 Location is in the city and within walking distance to all the free city tram stops. It is also within walking distance to the shopping belt area. The availability of a small kitchenette with basic utensils and cookery allowed me to cook simple meals, which helped to lower my food expense. Free wifi is also provided in the hotel. No complaints about this hotel and the stay there. Looking forward to staying there again next year when I return. my family and I stayed at New Year's Eve. The location is quite strategic and there are several restaurants and also a mini market in front of the hotel. just a little way to david jones and other shopping locations. The hotel room is not too small, but the hotel room is very noisy, there is talk of people from outside and next room. Overall is okay. Hotel was exactly as advertised; clean, comfortable and safe for my solo stay. Location was fantastic as it was convenient and easy access to anywhere ... it was easy to get great food just around the corner. All in all not a bad venue. The room smelled and without the air conditioning it would have been pretty disgusting, the sign it needed a root and branch clean. The fridge was either freezing it's contents or was turned off, so I. Essence a bit of work needs to be done. Nevertheless, it was an efficient stay and the bed was comfortable. It was a pleasant stay as the staffs were friendly and nice. We had to check in late at around 1am. Exhausted from walking from the train station to the hotel, which took us nearly 20 minutes and it was hilly, they greeted and welcome us warmly. We were check in quick. The hotel is surrounded by lots of food shop and a shopping mall is located 5 minutes walk away. Chinatown is about 10 minutes walk. I highly recommend the shanghai dumpling located down the street. It was yummy. Definately will stay in this hotel in the future. You might get noisy if your hotel room is facing the street as the bar/ restaurant are located downstairs of the hotel. Poor housekeeping services as i stay for 4 nights and i only requested 1 time housekeeping. But, i only able to get the services that the shampoo never refill till i got nothing to used during my shower. Conclusion, i definitely will come back if i got the same rate for this hotel. - hotel was easy to miss as the entrance is only a small door. - parking was a problem for first time visitors, as it was in a neighbouring building - very near to shopping areas and Chinatown,and QVM. Location was fantastic, staff very helpful, and good value for money. 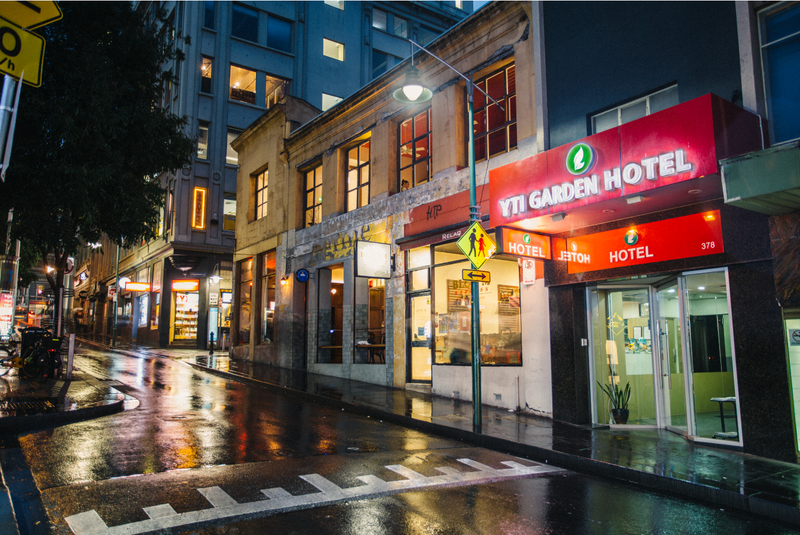 I needed an easy option for a single night stop over flying through Melbourne, with business in the city to attend to. Great choice for a less than 24 hour stopover in Melbourne, fantastic location next to Hardware lane for coffee/food options, public transport easy and close by, good value for money considering the location. Room was comfortable and clean, small but all I needed for a quick stopover. Would highly recommend it for stays in the centre of town. checked in and was greated by friendly staff. wemt upto room was somewhat disappointed with accommodation little run down and bed was tired also. 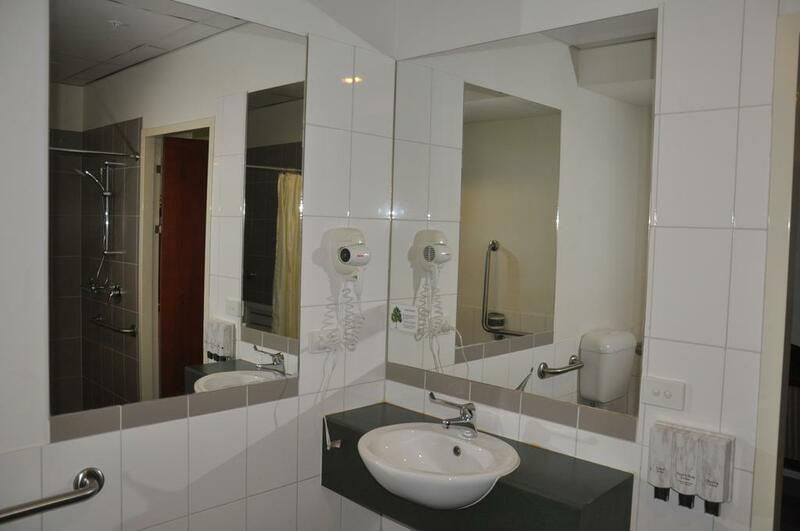 was as clean as a 3 star accommodation could be. Had everything required for our stay however carpark was lacking parked at Wilson parking around the corner somewhat expensive no breakfast or room service available have to eat away from motel room. other than this all in all not the worst place but not the best either. 6/10 for me. dont think id stay again. 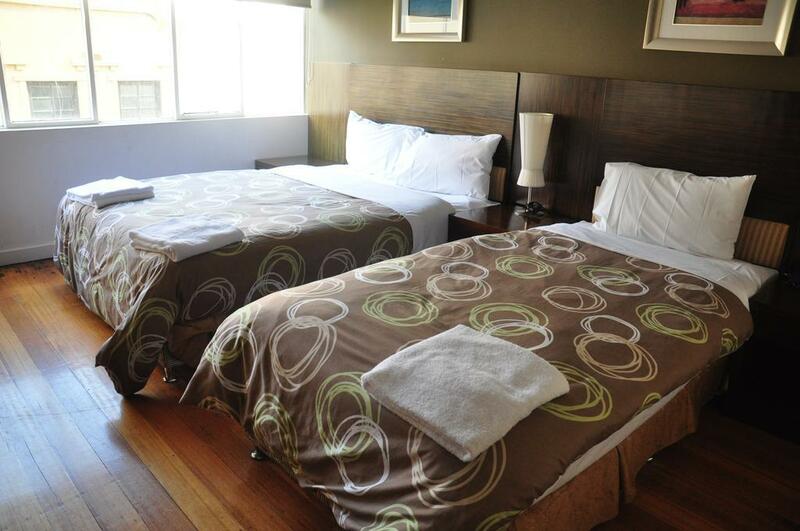 The hotel is strategically located in the center of Melbourne. Many major shopping malls such as Myer, David Jones, H&M and many more are within walking distance. Many good restaurants are close to the hotel. Hotel staff are very friendly and helpful in explaining what to do and whereabouts of good places to visit, shop and eat. 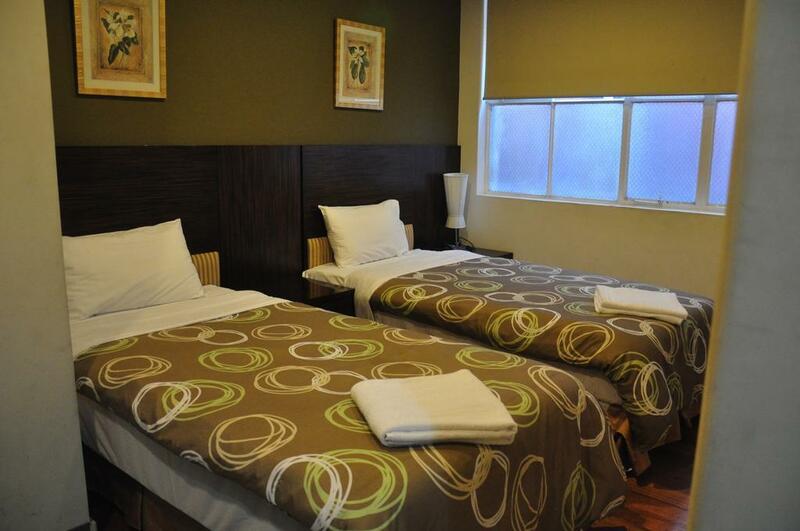 Will visit Melbourne again next year and YTI Garden hotel is our choice of hotel to stay. One not so good about my booking is the price was initially only around rm2300 for 6 nights. However it was finally increased closed to rm2600. The system was not so user-friendly as I was not able to enjoy the discount. Great location in centre of city with restaurants, cafes, shops all around. 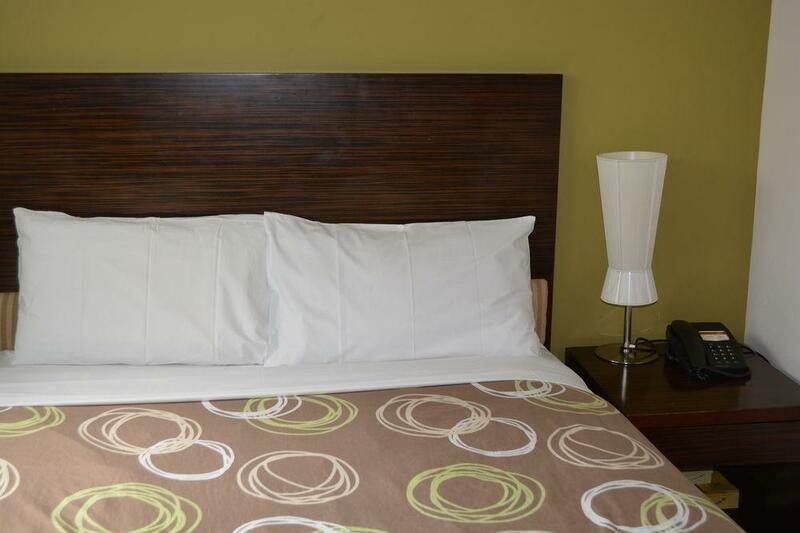 Very comfortable bed and clean linen. Housekeeping staff irresponsible after leaving door of room open when we were away for the day! Overall, good stay. Recommended. Due to cheap price - Wasn’t expecting the hotel to be as nice and in such a good spot, right near Hardware Lane. We even left a phone charger in the room, and emailed the hotel and got it sent back to us....good service. Pros - great location in city centre Cons - old hotel. Pros - good location in the centre..lot restaurants around the area. Cons - hotel is old. Need to be refurbished.